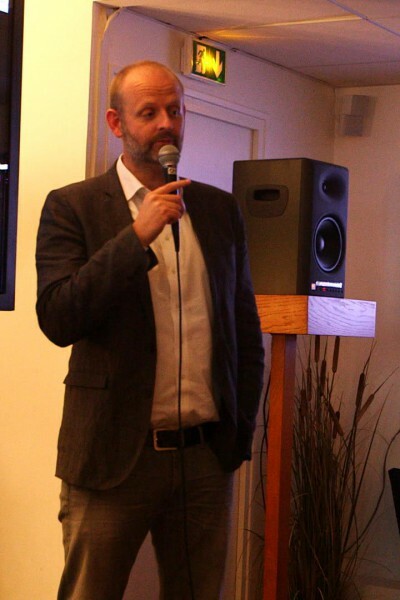 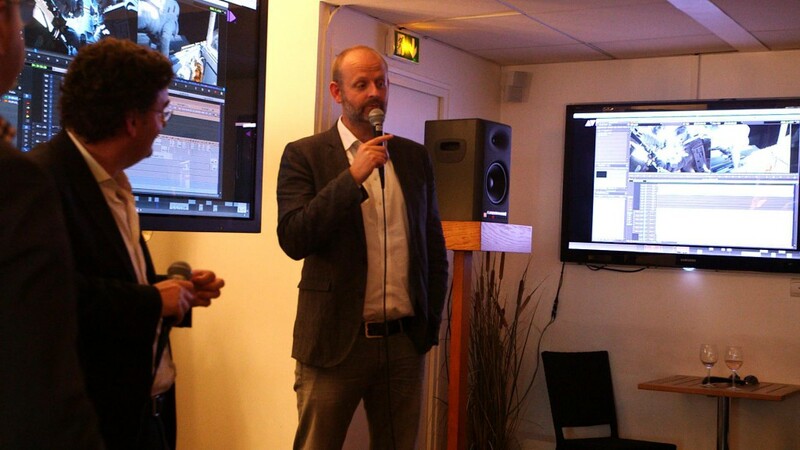 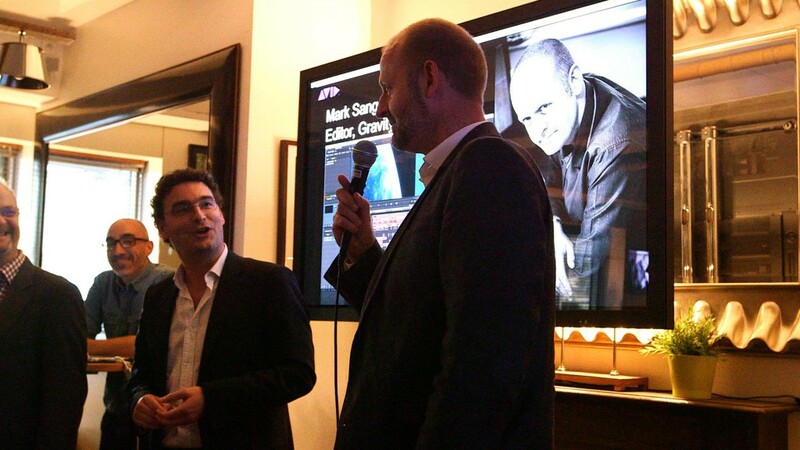 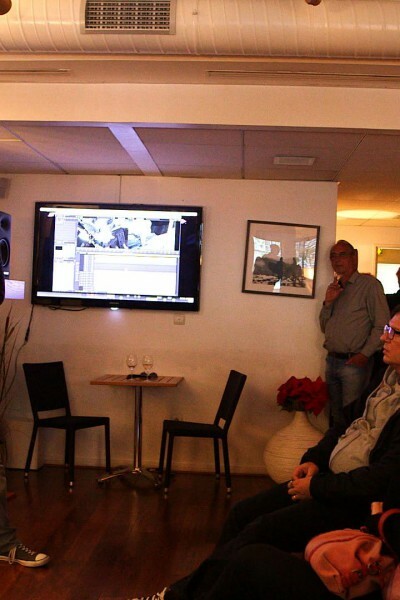 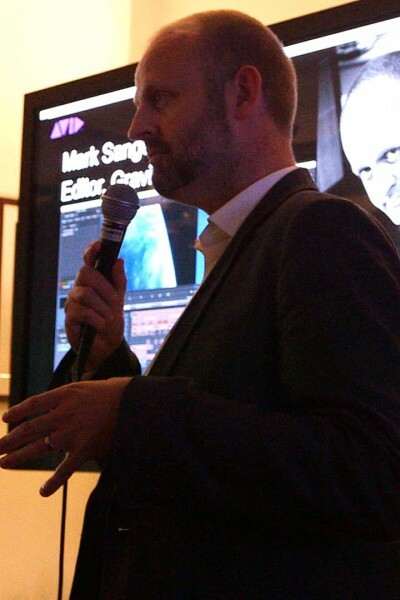 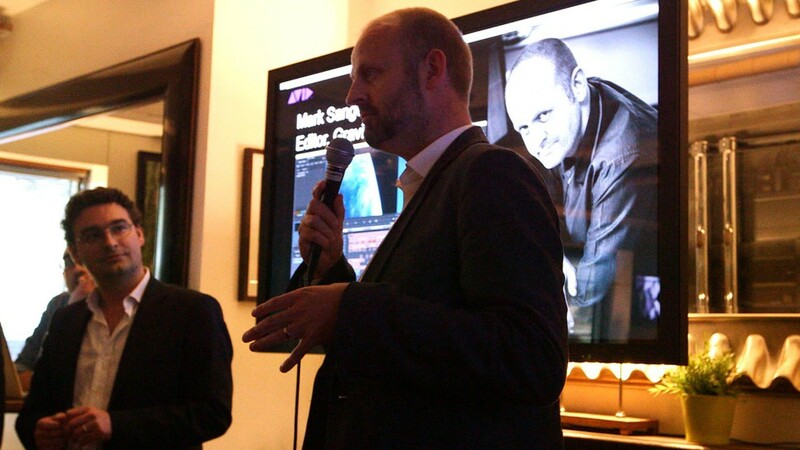 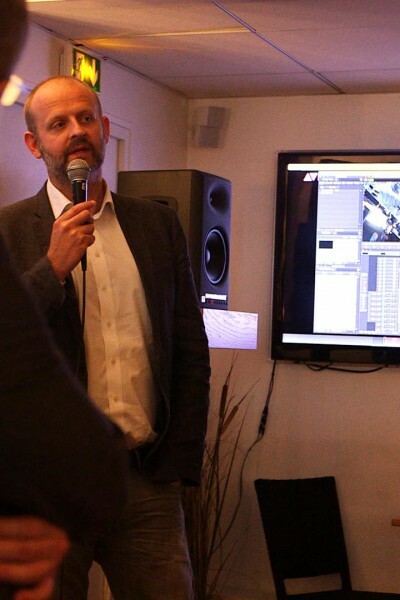 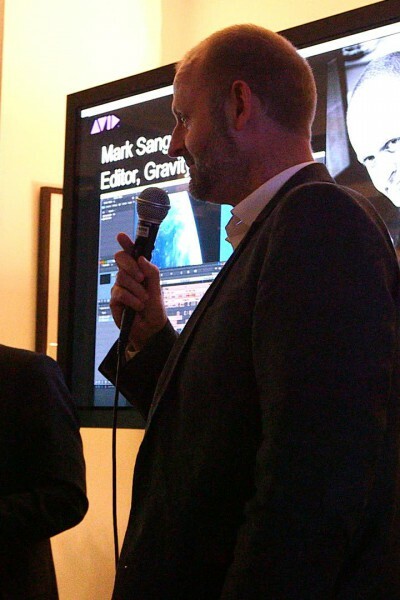 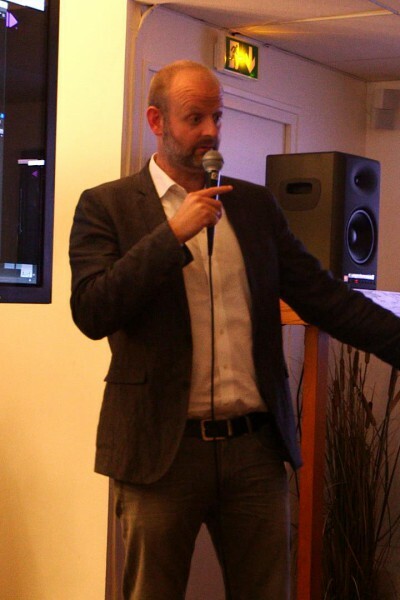 Atlantis Television, in association with AVID, had the pleasure to receive Mark Sanger on June 5, 2014 for an exclusive Master Class. 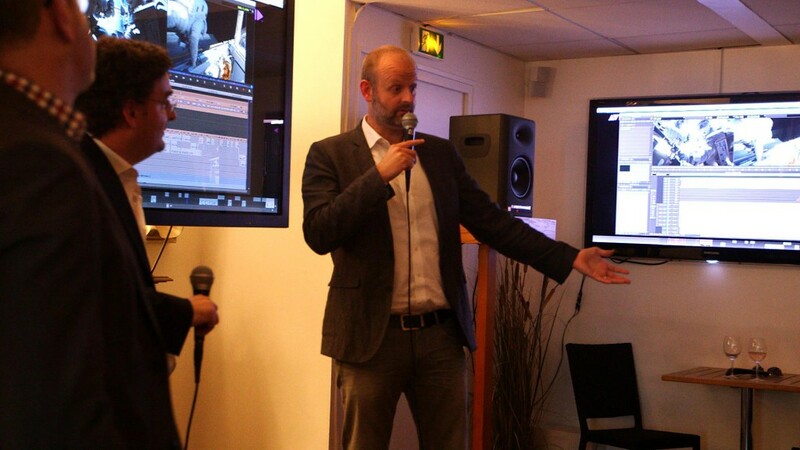 chose Atlantis Television when he came to France in June 2014 to give some secrets about the Gravity movie shoot. 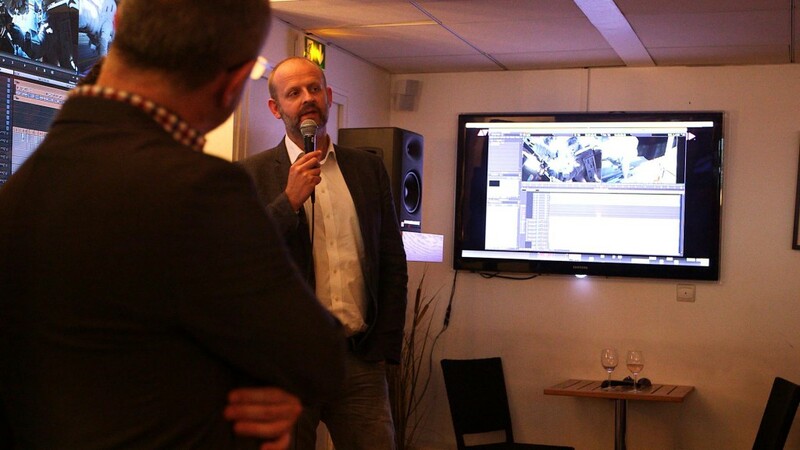 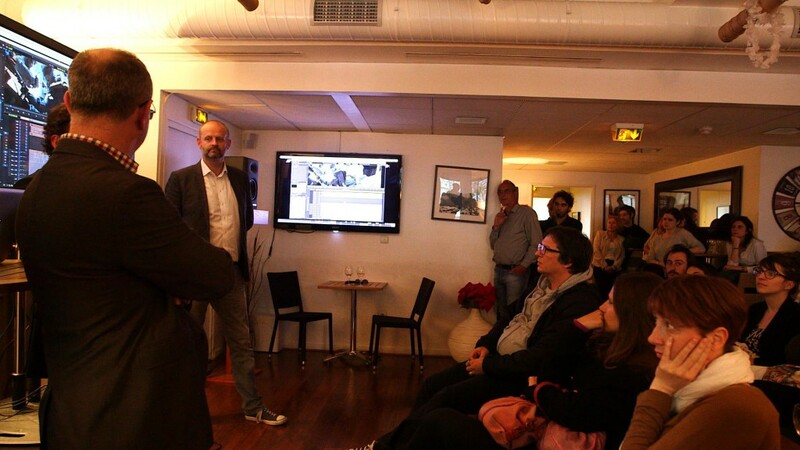 La Paillote transformed for a moment into a warm auditorium for this great master class to welcome Mark Sanger and the AVID’s teams.